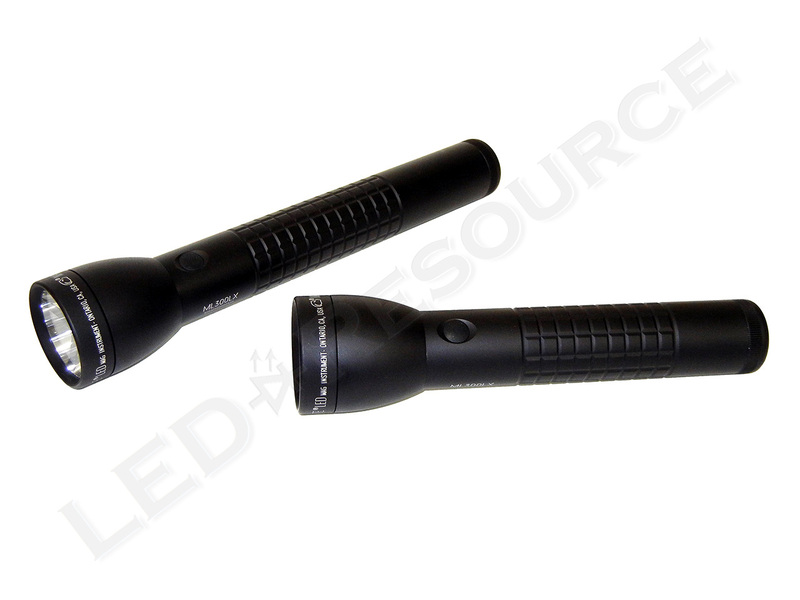 Maglite’s third-generation LED technology, as initially seen on the MagCharger LED, brings multiple performance and usability improvements. With the new ML300L and ML300LX models, the alkaline D-cell lights are now available with many of the same features as the MagCharger LED, including higher output, electronic multi-mode switching, and user-programmable function sets. 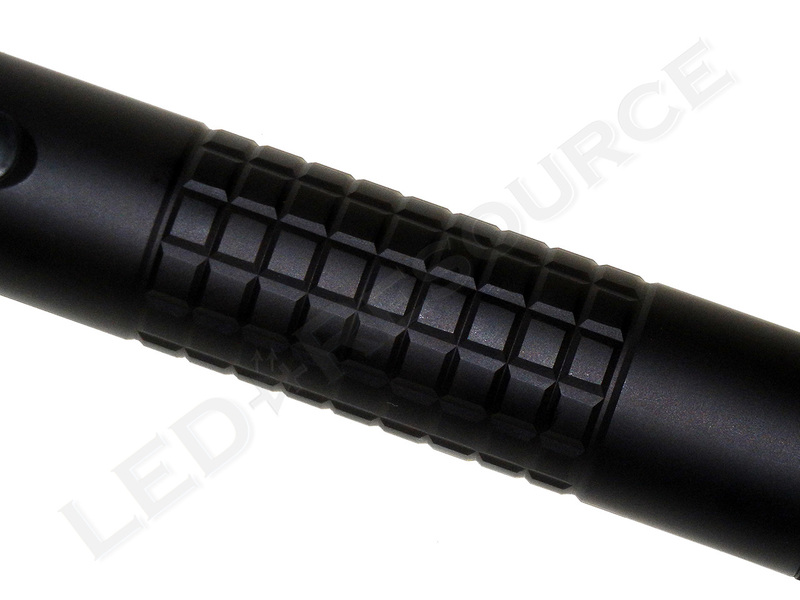 The ML300L is finished with diamond knurling and type-II anodize like most Maglite flashlights, whereas the ML300LX is a premium model with grenade grip knurling similar to the MAG-TAC and a more durable type-III anodize. Both third-generation models are available as two or three D-cell lights. 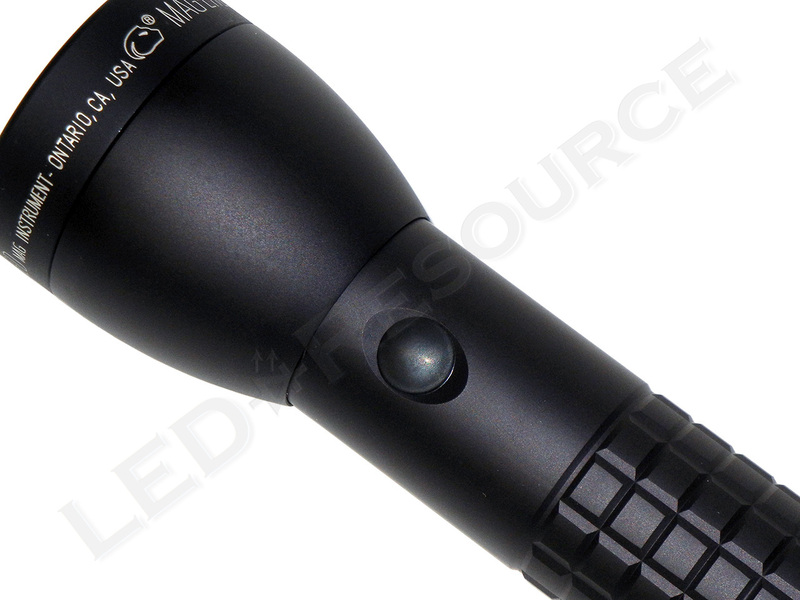 MSRP for the ML300LX is $64.99 for the two-cell and $69.99 for the three-cell, and the light is available in a matte finish with a choice of Black, Crimson Red, Coyote Tan, Urban Gray, or Foliage Green. Included in the blister packaging is just the Maglite ML300LX and user manual. 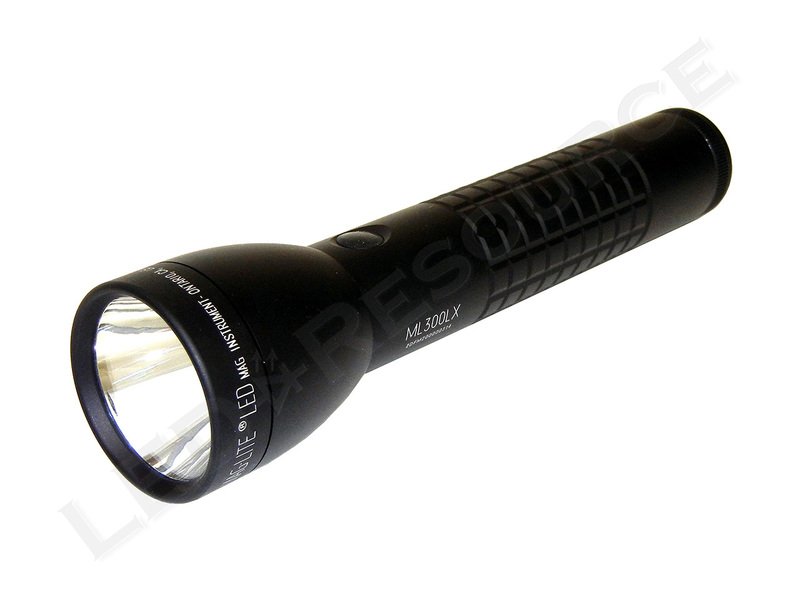 The ML300LX is designed for use with D-cell alkaline batteries. During our testing, we also used plastic adapters that hold two AA batteries in parallel. Each adapter replaces a single D-cell, allowing us to use rechargeable Sanyo Eneloop NiMH batteries. 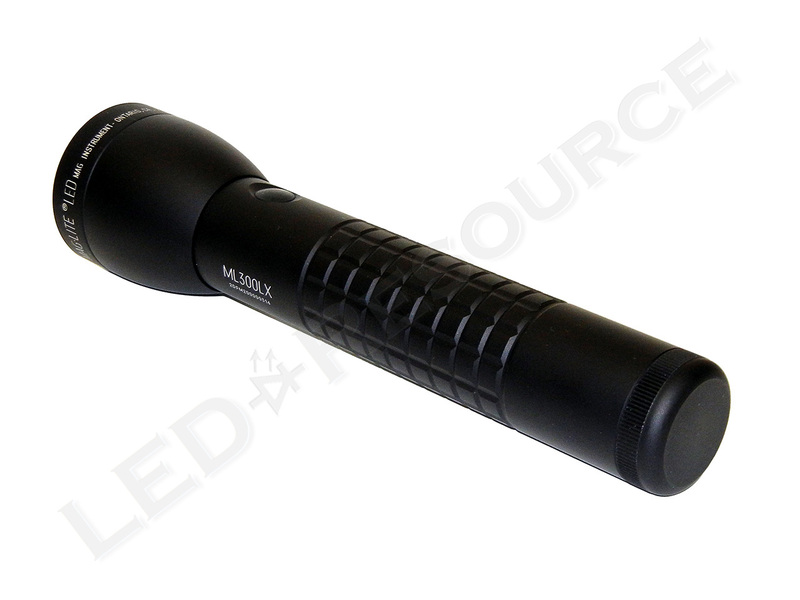 With the exception of the more streamlined head, like the MagCharger LED, the ML300LX has classic Maglite styling plus a type-III anodized finish to protect against scratches and corrosion. 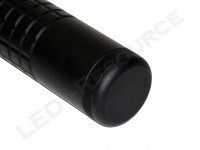 The head features a polycarbonate window and a smooth plastic reflector. Focusing takes less than a quarter turn from end to end, going from flood to spot to flood. 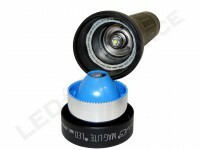 The body-mounted switch is an electronic switch similar to that of the XL- and ML-series lights. Grenade-grip knurling along the body is smooth and easy to grip. A band of knurling is found on the tail cap, and the threads are anodized so the light can be locked out with a quarter turn of the tailcap. For all modes except for momentary, a single click will turn the light off. 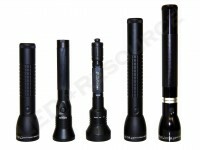 The five available modes are grouped into four user-selectable function sets of three modes. To change the function set, start with the tailcap slightly unscrewed so that the light does not turn on when the switch is pressed. Press and hold the switch while screwing on the tailcap, and once the tailcap is screwed on all the way, the light will start flashing. The number of flashes corresponds to a function set’s number, which are cycled. Releasing the switch selects the function set. Using a Cree XM-L2 LED, the ML300LX is rated for 524 lumens on the two-cell model and 625 lumens on the three-cell model. The redesigned focusing assembly eliminates “donut holes” in the beam pattern and makes focusing quicker. On the two ends of the focusing cam are two distinct flood beams – a slightly larger hotspot with a defined cutoff (left) and a smoother flood pattern (right). 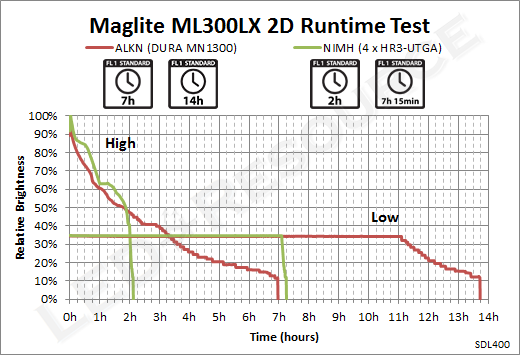 There is a standby current drain of 473 µA (0.473 mA), which can slowly discharge the batteries, especially rechargeable NiMH. 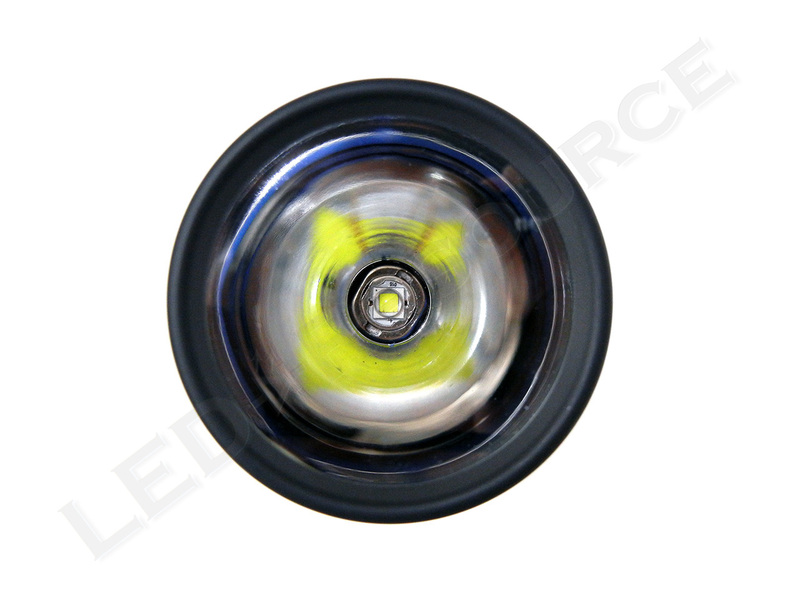 If the light will be stored with batteries installed for more than several months, we recommend unscrewing the tailcap until the light does not turn on (usually a quarter-turn). 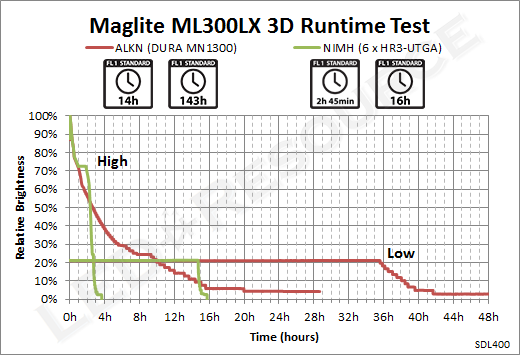 The ML300LX maintains a consistent reduction in output throughout the runtime on Full Power mode, which is mostly due to the behavior of alkaline batteries. Both models have similar runtime characteristics, and the three-cell model produces approximately 50 to 100 more lumens throughout. 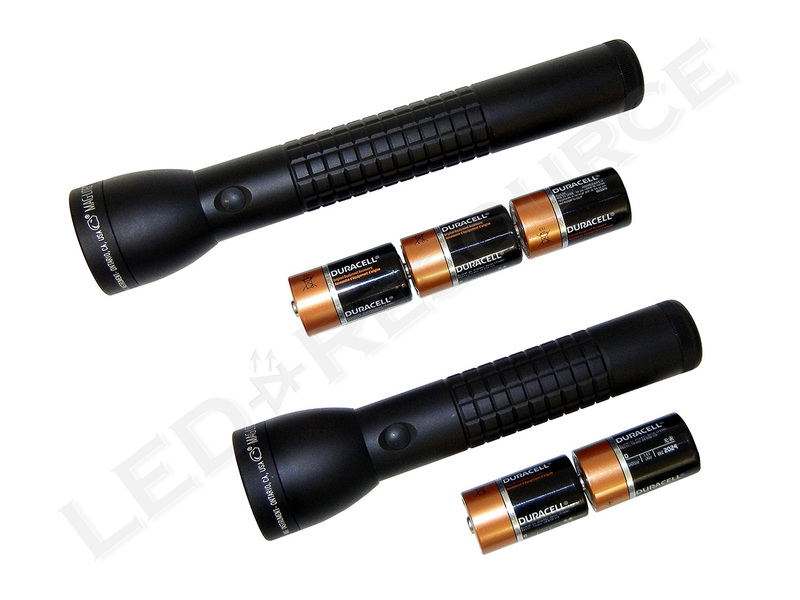 The third-generation Maglite D-cell flashlights incorporate many improvements from the MagCharger LED into the ML300L and ML300LX, which are less expensive and use common batteries. 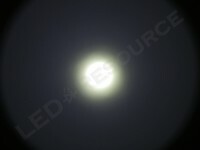 These new lights are great for everyday use with outputs of 524 lumens for the two-cell model and 625 lumens for the three-cell model. 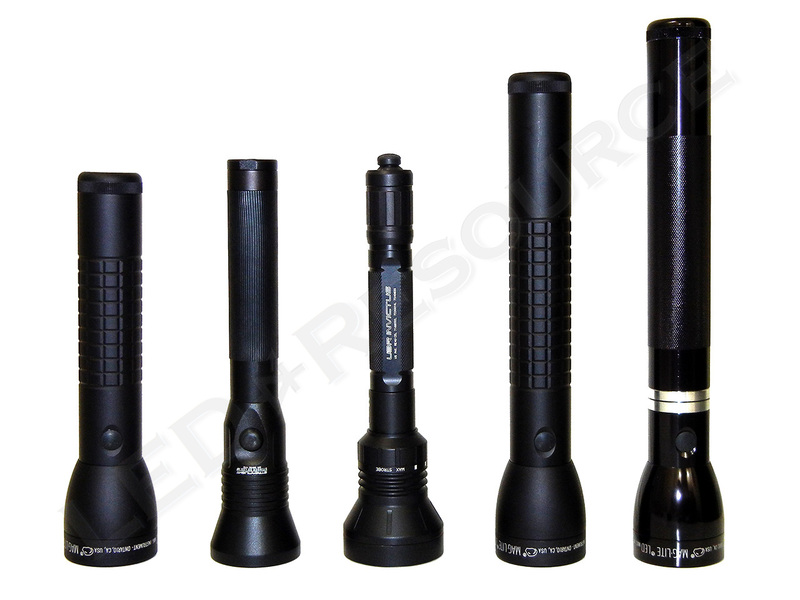 The improved focusing system is faster and easier to use, and customizable function sets allow certain modes, such as strobe or eco, to be enabled only if desired. Two variants are available with a choice between the standard model Maglite ML300L, or the premium and more tactical-oriented Maglite ML300LX as shown in this review, and both are significant steps up from the previous generation lights. 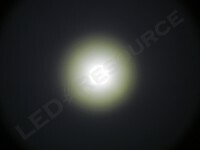 For years at work we used MAGLITES but the biggest problem was dark circle in middle of light..I hope my 300lx does not have that dark circle.. 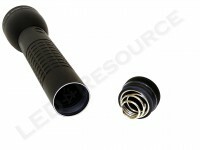 I was very happy with my MagLite 300l but it drop down and stop working. Some one knows why and how to repair it. Want to know how to open and change the glass or LED,does not unscrew like the old Mags.i live in India. The polycarbonate window can be replaced by simply unscrewing the bezel, but the LED module cannot be upgraded. 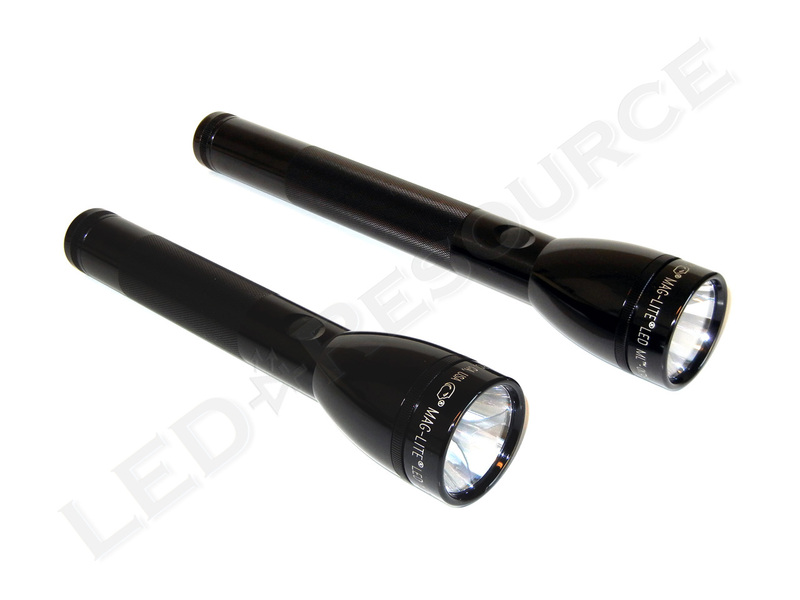 The rated output is measured according to the ANSI FL1 standard, which means it’s the actual amount of light that exits the front of the light and considers internal losses due to the reflector and window. I’m very disappointed in the 300L. 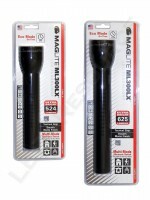 I’ve owned Maglites for years and found them very reliable, but this one has started shutting itself off suddenly for no reason. I have to cycle through the on-off switch several times to get it going again. This is after only seven months of light use.